Since I can remember I have been passionate about people’s success and the show business. So ok, I love helping others. I chose to help others achieving successful performances, having strong vocals and being confident. Among my favorite games as a child were making my mixed cassettes, photographing my sister or cousins, putting shows together for the family, making jewelry, pottery and crafts, watching the music shows on TV and deciding which artist was going to make it or not. I come from a modest background. I have hard-working parents who consecrate their lives to their children and others in the community. They are now in their 70’s and still take care of their older neighbor and of children whose parents work full time. They believe in education, in giving and caring. They gave my siblings and myself a strong work ethic and a sure love to help others. My intention for each session is to make at least one step forward towards the goals we did set up together at the beginning of the collaboration. I adapt my teachings for each person who comes to me and I work with feel. My teen years were spent playing the piano and working hard for school, I was a good student, and always wanted to reach my highest potential. 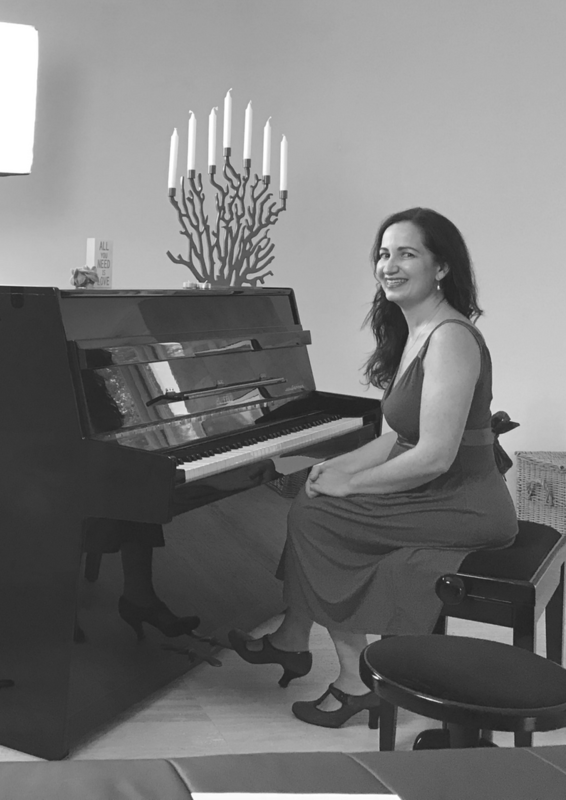 Before I finished my music BA at the conservatory of music in Geneva, I was able to support myself with my teaching business and rent a small and super cute apartment by the lake of Geneva in a very lively safe neighborhood. 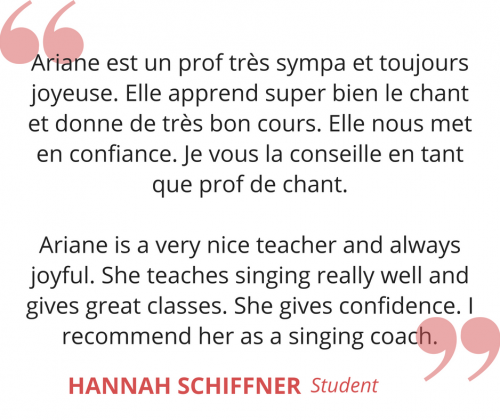 The year I finished my degree, I was hired by the Music school ran by Conservatory of Geneva to teach children the fundamentals of music and singing. 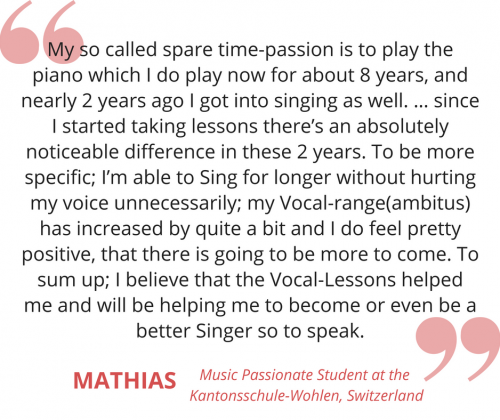 After a few years, I needed to perfection my singing and couldn’t find the right teacher in Switzerland. Pop Culture at the time was not well spread and any education one could get was classical. So in the year 2000, I decided to see new horizons, that I needed a challenge. I put my belongings in storage, took a few suitcases, my savings, quit my job and moved to New York City to study with William Riley, Céline Dion’s vocal coach. 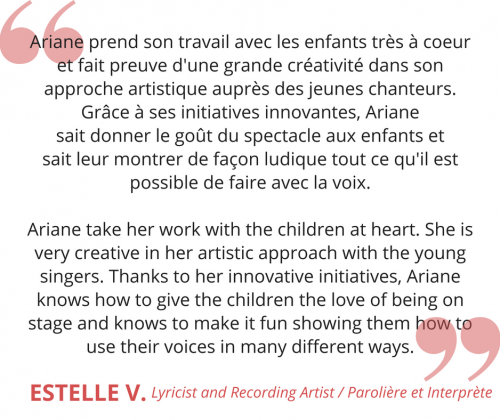 In the following 5 years, I built a successful musical practice in the city, got married, had 2 of my 3 girls, guided studio sessions with recording artists, leaded & organized concerts and guided young artists on their career. Over the years I gathered techniques and knowledge that I use to enrich my clients’s experience. I had the honor to accompany beautiful artists like Audrey Campbell, Bastian Baker, Arika Kane, Mané and many more for a moment on their path. After 10 years in the USA, my husband and I decided to come back to the Zürich area, where I work with children, artists and adults. 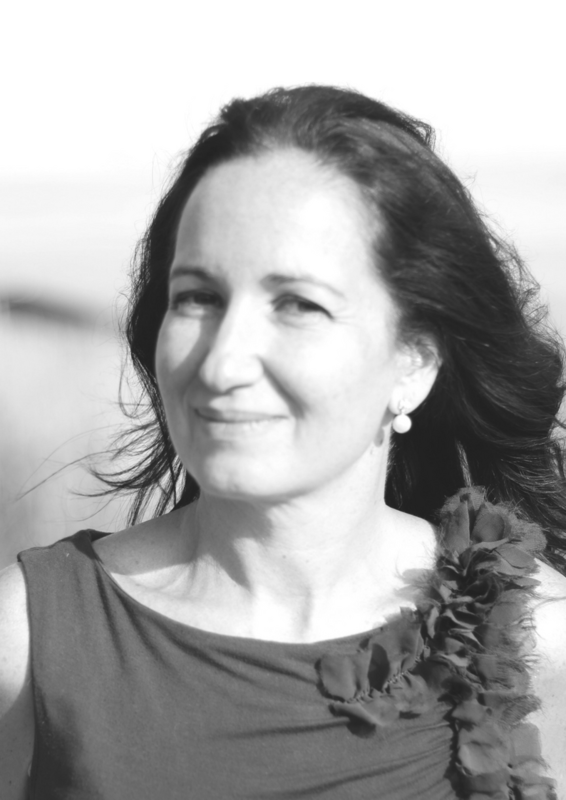 I give private singing lessons, coaching sessions and recording studio sessions.